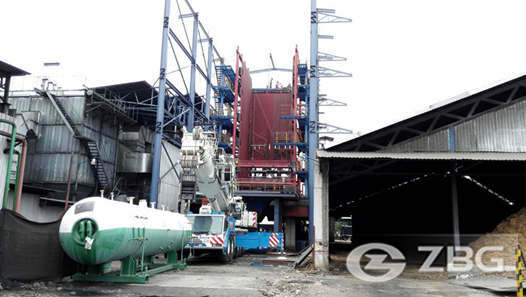 3 ton LPG steam boiler is used for generating live steam to beverage manufacturing process. 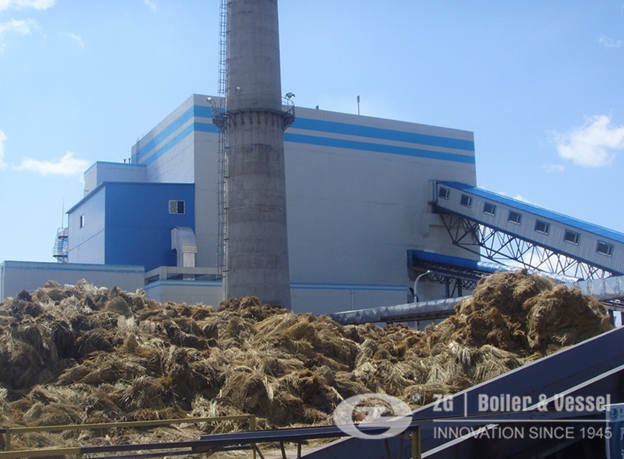 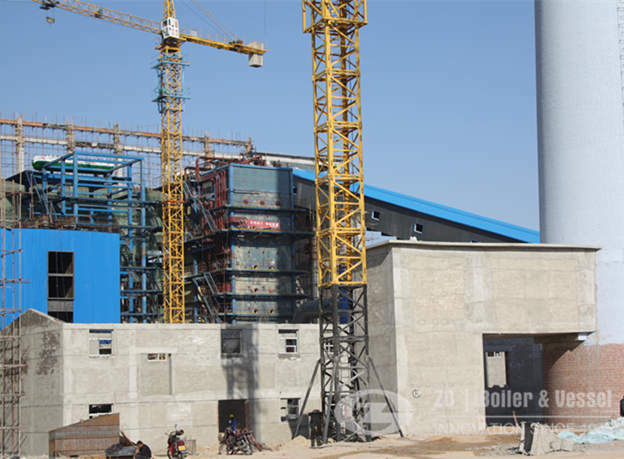 Boilers are widely used in beverage plants in Bengal,and they are used for generating live steam to beverage manufacturing process.and “Culinary” steam is used for direct injection into the product or to clean or sterilize product contact surfaces. 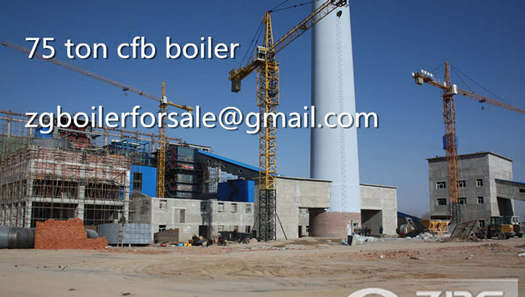 A beverage factory purchase a set of 3 ton LPG fired steam boiler in June 2016. 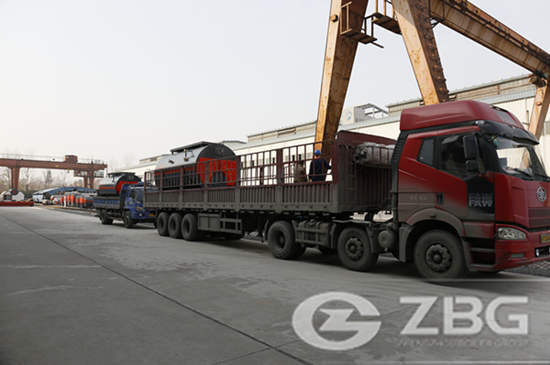 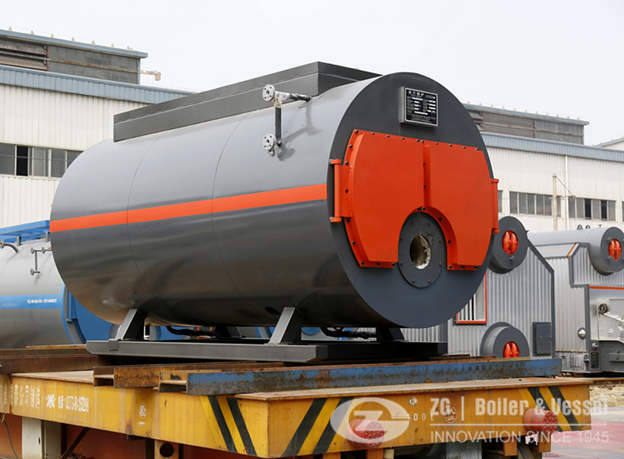 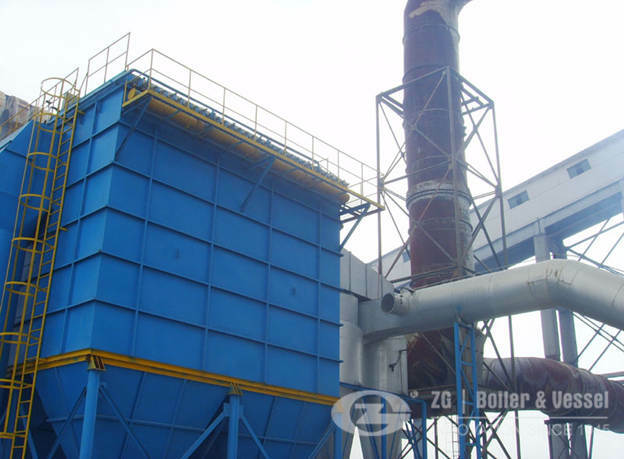 The efficiency of 3 ton LPG steam boiler manufactured by Zhengzhou Boiler Group up to 92%,and besides beverage factory,the LPG steam boiler also could used in hospital,school,swimming pool,pharmaceutical factory,food industry,textile plants. 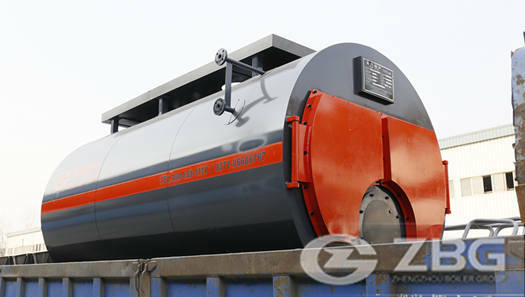 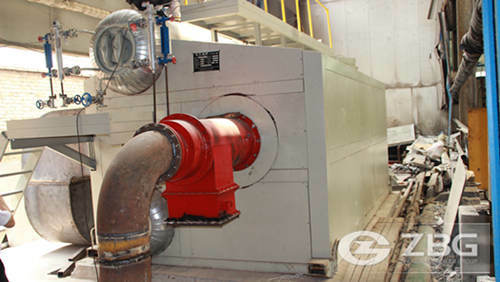 And the boiler could ensures the fuel fully burned and the NOx emission is less than 35mg/m3. 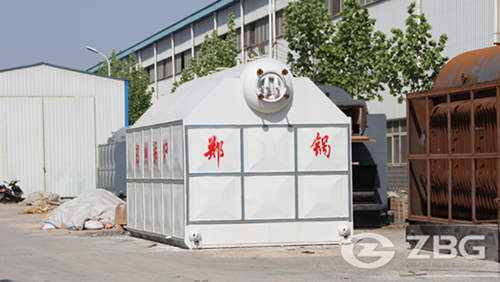 so it is good for environment.